I LOVE this idea! 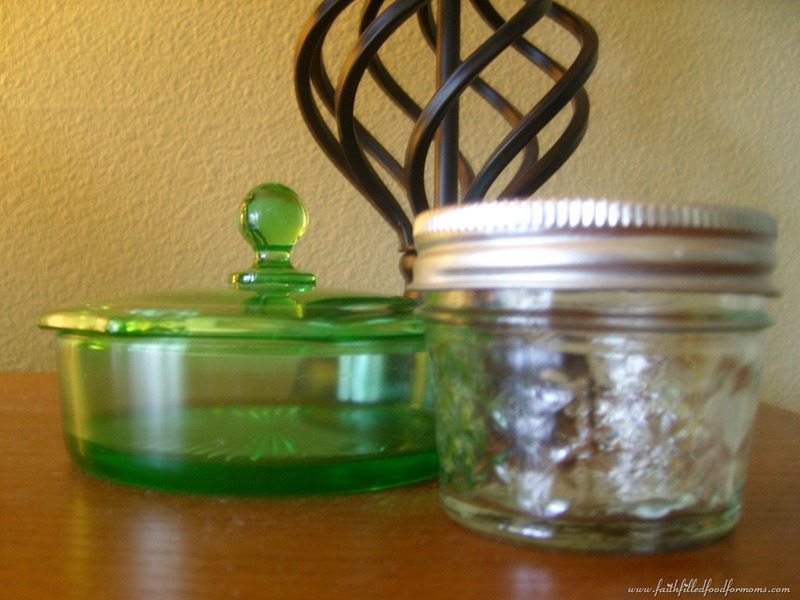 Make your own Lotion Bars. What are Lotion Bars? They are a solid lotion that gently melts in your hand when you hold it. I LOVE lotions! Thank you One Good Thing! Candles are really very easy to make! If you have a cute old tea cup ( or you could find at a second hand store) this would be a perfect and beautiful gift. Thank you Georgica Pond! Does your Mom love to take baths? This is a super duper easy, economical and luxurious gift. Thank you My Own Ideas! Now this is a super easy and fun idea! What Mom doesn’t need energy! LOL Thank you to Healthy Coconut for bringing us Moms ENERGY in a jar! 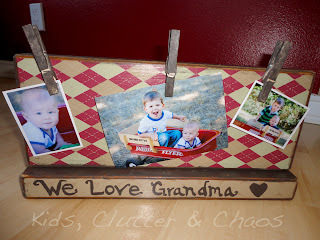 Love this cute and easy little project! 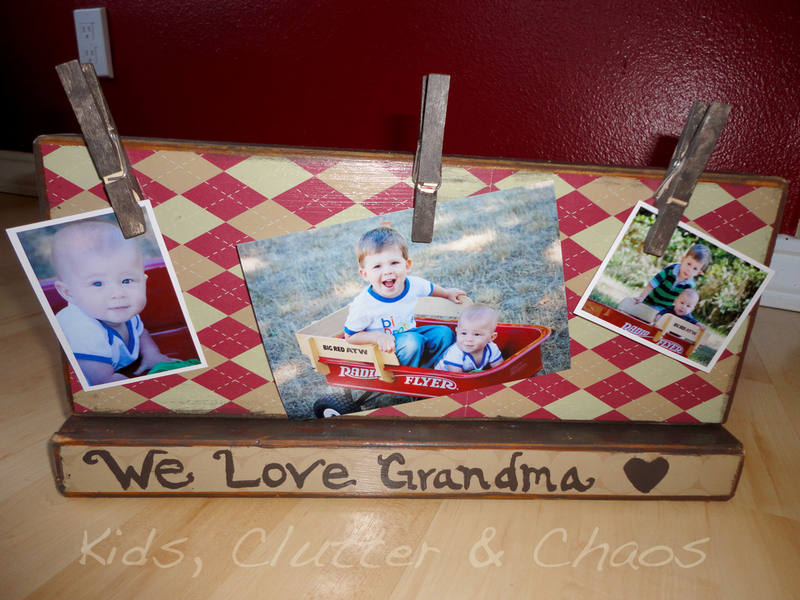 Thank you Kids Clutter and Chaos! Ohhh. I love ALL of these ideas! Thank you so much for sharing with us! These are great ideas! I love anything homemade 🙂 Thanks for stopping by my blog from SITS Girls! I am now a new follower on NWB! Hi Jessica! I’m glad you like them! I love homemade things too..as long as they are not too complicated 🙂 Thanks for stopping by! Blessiings! Shari, these are fantastic! I was going to say the candles were my favorites, but then I saw the “Energy in a Jar!” haha! I am totally re-pinning! Awww thanks Erika! These are great aren’t they and pretty easy if you ask me 🙂 Thanks for stopping by and blessings to you! Oh my, I love them all. but my favorite would be that jar of candy. Yum. Candy is always good isn’t it Donna! 🙂 Blessings! 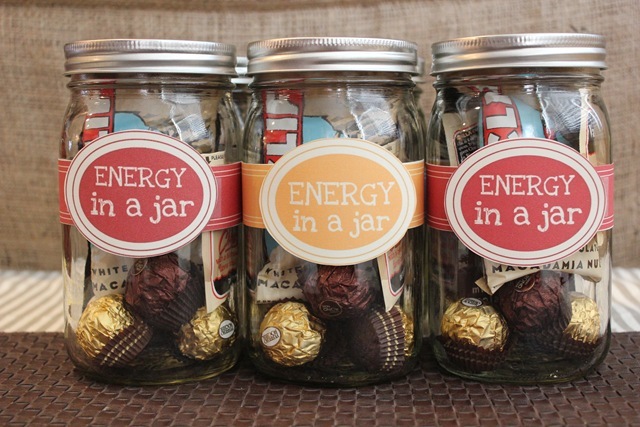 Love the Energy in a Jar gift, great idea! Hi Isra! You are so sweet to stop by! I love the energy in a jar too…I also need it LOL 🙂 Thanks for sending me to your Mom! Hope she leaves a message and connects with me! These are so adorable! Seriously the cutest!! Thanks Mel..I can’t take credit of course..but I thought they were so cute too! 😀 Thanks for stopping by! Blessings! P.S. I almost forgot! I love your tea cup candles! Hi Patricia! I am sooo happy that you took the time to stop by!! It’s so fun to meet a fellow Blogger in Washington!! I will stop by your blog tomorrow..gotta rush today.. 🙁 always rushing.. But can’t wait to stop over and say hi! You are so awesome to work with the broken..not many have the heart for working with addictions and codependency. Yes God has done amazing things in my life..amazing..and I am sooo thankful..may He be glorified. I look forward to our new friendship!